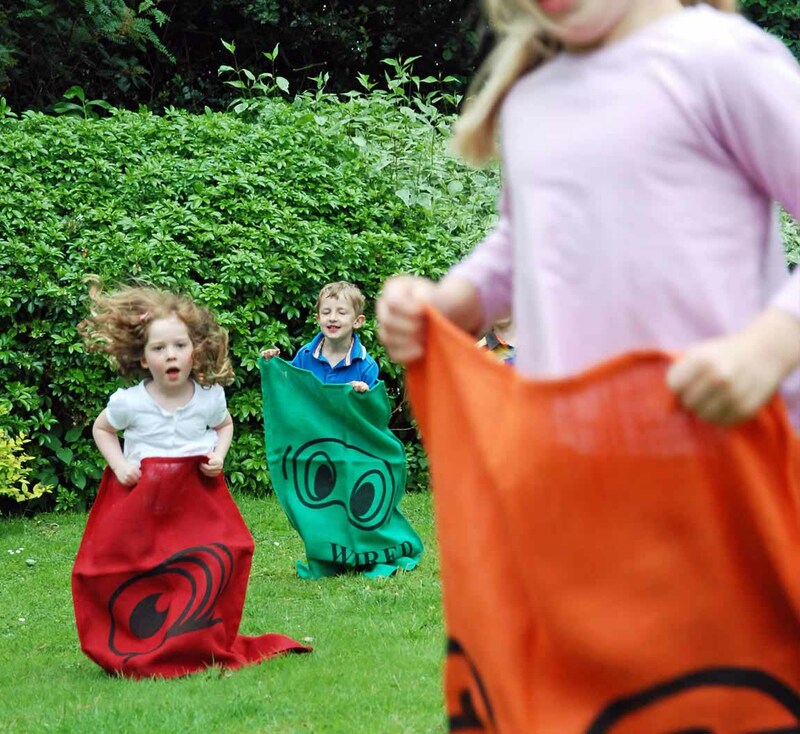 Enjoy a fast and furious potato sack race in these specially designed brightly coloured hessian sacks. 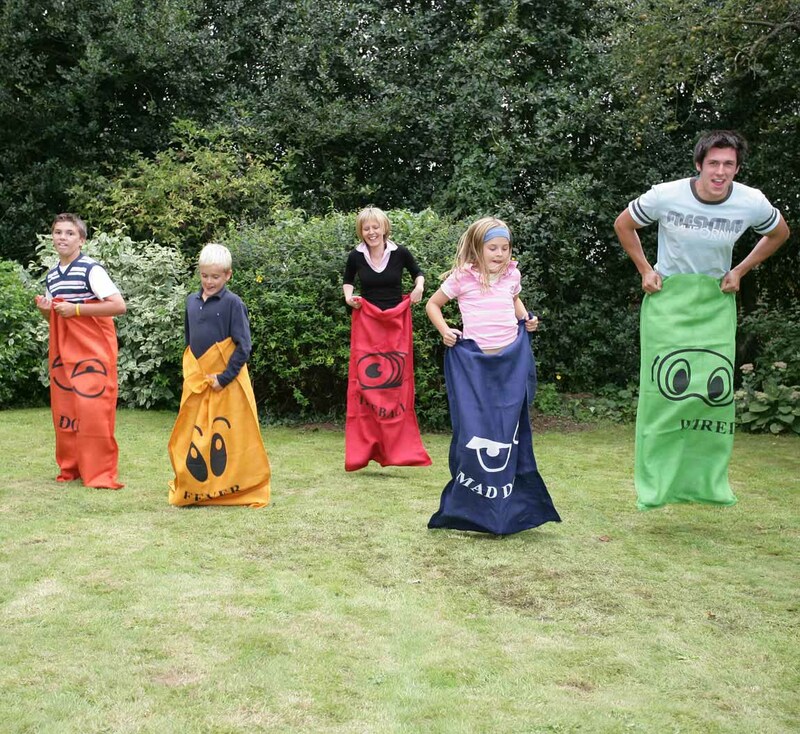 Sack Racing is fun for all the family. It will take every adult back to their school days and will have any child in stitches. Every sack is named which along with the colours, gives each competitor or team their own identity. Made using high quality jute material and double stitched using the strongest thread available, this product is very hard wearing and will last a long time. This is an exciting family game perfect to get hearts racing and a competition going. You could even combine it with other games such as our space hopper racing game or cricket to make up a full sports day. Alternatively you could just have a few races at a family bbq or gathering, to keep everyone entertained. However you choose to play, you are guaranteed to put smiles on everyone's faces.